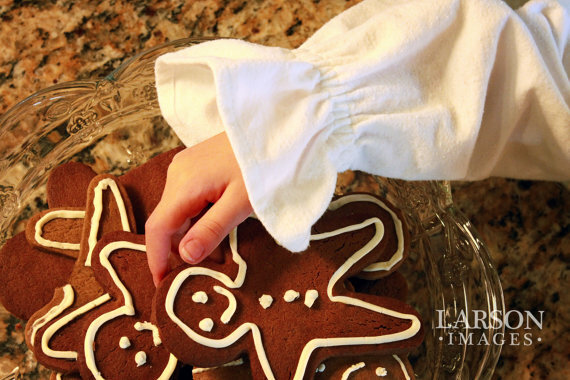 Santa’s Coming to Town ~ Lavenderave Nightgown Giveaway ! Even if she’s creeping downstairs to see if Santa came, your little sweetheart will stay warm and cozy in this traditional flannel gown. 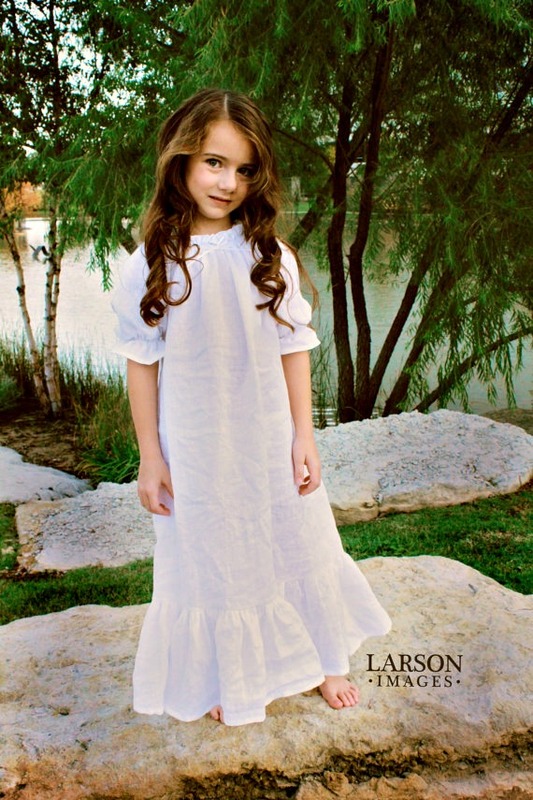 Made of 100 percent cotton flannel, this gorgeous gown will just get softer with every wash. 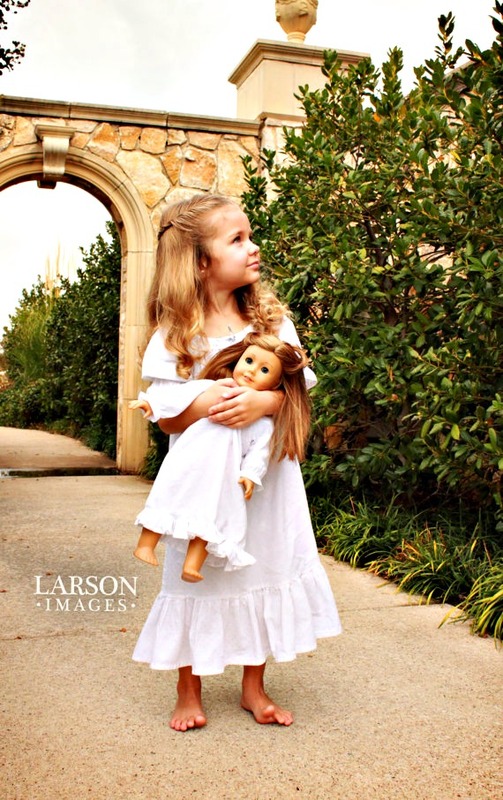 Your sweetheart will love this custom doll nightgown made to match her own sweet little gown. Comfortable, loose fitting lounge pants, great for relaxing and lounging around the house. 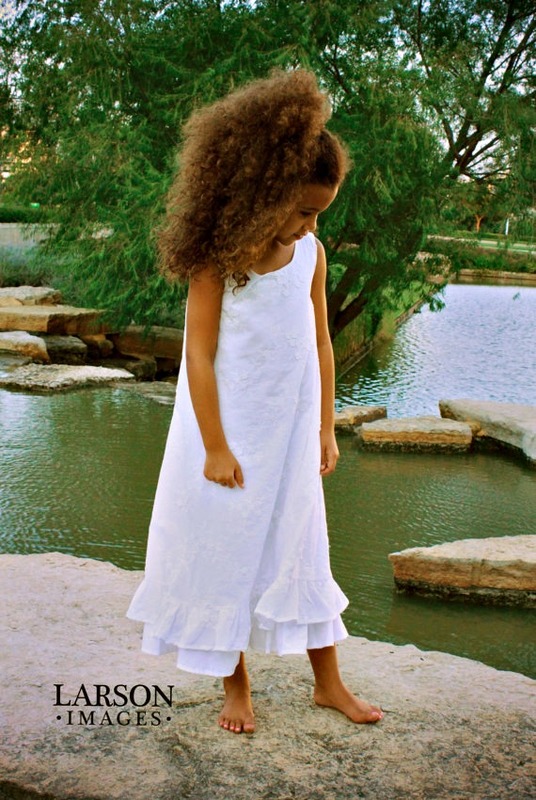 So sweet and old-fashioned, your little princess will look adorable and feel beautiful in this simple sleeveless gown. Super soft and comfortable, with a fabric flower at the neck and a swishy ruffled hem, she will want to twirl and dance the evening away. 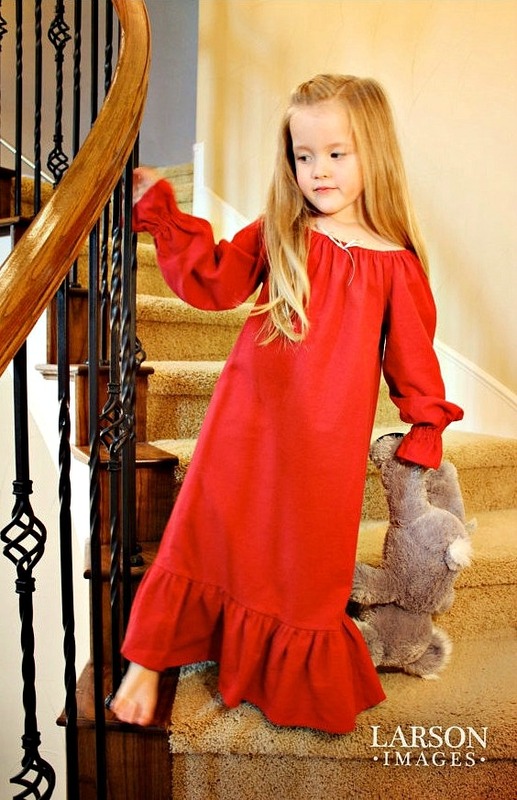 Your little girl will feel like a princess in this elegant, old fashioned gown. The lining and double ruffle make for extra swishy skirts and the embroidered flowers and vines add a touch of elegance to this simple but gorgeous gown. Santa is coming to town bringing a “Giveaway” with him from Lavenderave , five beautiful nightgowns with matching doll nightgowns from their holiday fabric collection. 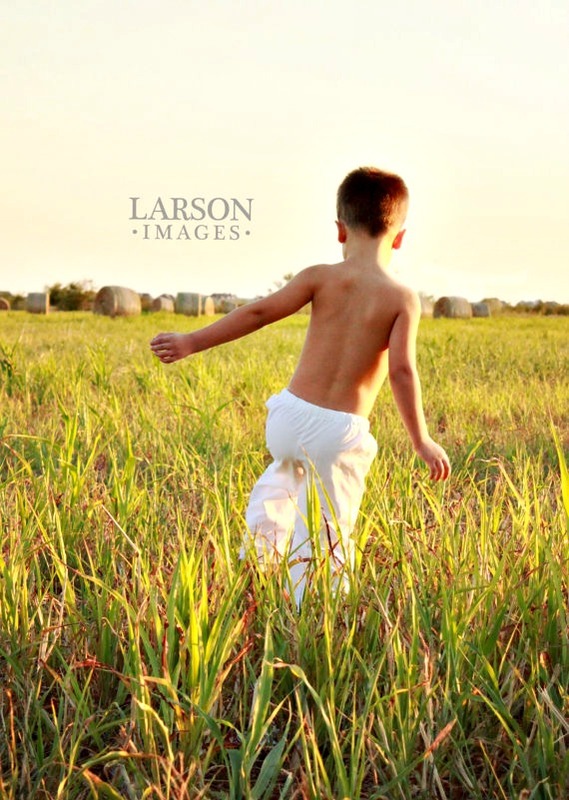 Plus a grand prize, a white crisp flannel nightgown with a beautiful matching doll nightgown ! Hurry this giveaway will end Sunday Novemder 25 on Lavenderave’s blog ! Thank you so much for this gorgeous promotion!